What is the fuel economy of the 2018 Mercedes-Benz GLC 350e hybrid? Home » Mercedes-Benz GLC-Class » What is the fuel economy of the 2018 GLC 350e hybrid? If you’re searching for a hybrid vehicle, odds are you’re looking to save on fuel. Shoppers looking for the fuel efficiency of a hybrid, who don’t want to give us versatility and utility have plenty of hybrid SUV options available to choose from, including the popular and spacious 2018 Mercedes-Benz GLC 350e. Despite its powerful capabilities, this doesn’t stop the GLC from getting the most out of its fuel tank. Behind the wheel of the 2018 GLC 350e, drivers can expect to achieve up to 73 MPGe in the city and 75 MPGe on the highway, making it easy to cut back on gas station stops. 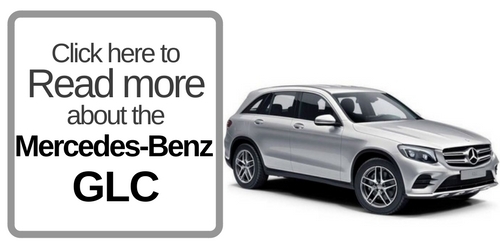 For more information about the 2018 Mercedes-Benz GLC and its various trims and powertrains, as well as their specs, features, and configurations, be sure to check out the rest of our blog here at Loeber Motors. There you’ll find plenty of info about this popular model. 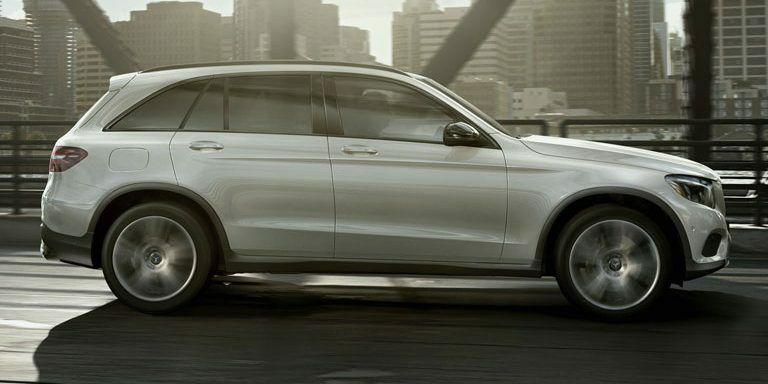 Get the 2018 Mercedes-Benz GLC in Lincolnwood, IL. Drivers interested in getting behind the wheel of the 2018 Mercedes-Benz GLC – either its hybrid or standard powertrain – have come to the right place. Here at Loeber Motors, we offer a wide selection of new Mercedes-Benz vehicles for our shoppers to choose from. Just take a moment to browse our inventory to see if we have the model you’re looking for. From there, simply give us a call, contact us online or visit our location in Lincolnwood, IL, and we’ll be happy to set you up with a test drive! That way, you can experience its impressive drive and fuel savings for yourself before making a final decision. This entry was posted on Monday, May 28th, 2018 at 3:04 pm	and is filed under Mercedes-Benz GLC-Class. You can follow any responses to this entry through the RSS 2.0 feed. You can skip to the end and leave a response. Pinging is currently not allowed.